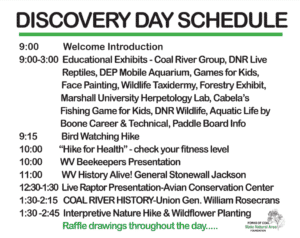 The show airing April 30, 2018 – May 7, 2018 ‘highlights’ the Forks of the Coal Foundation. 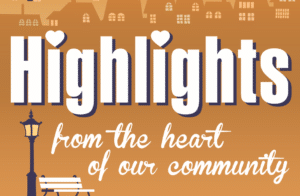 We interviewed Kim McCluskey, President and Diana Green, Treasurer of the Forks of the Coal Foundation. They discussed the story and backdrop of the project. 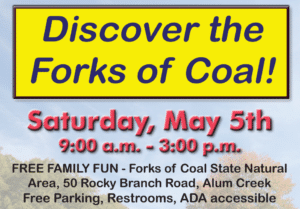 On May 5, 2018, they are holding their 2nd Annual Discover the Forks of Coal Day from 9:00 a.m. – 3:00 p.m.
Hope to see you at the Forks of Coal.